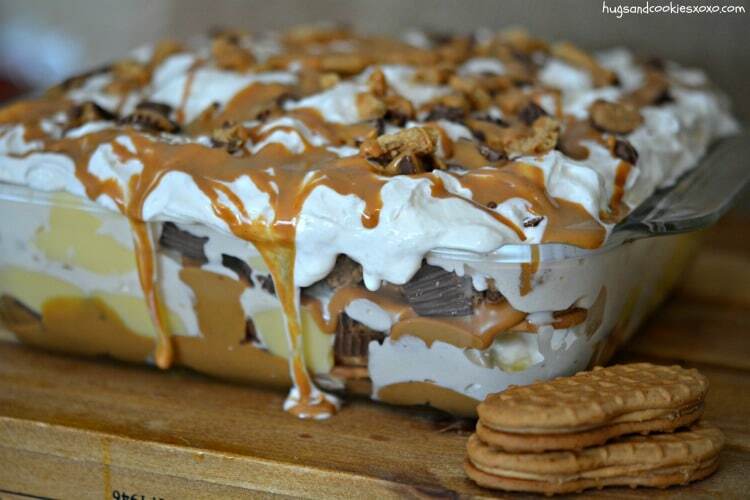 Are you one of those people who love peanut butter in your sweets? My favorite hard to find ice cream flavor is peanut butter with chocolate covered peanut butter filled pretzels. 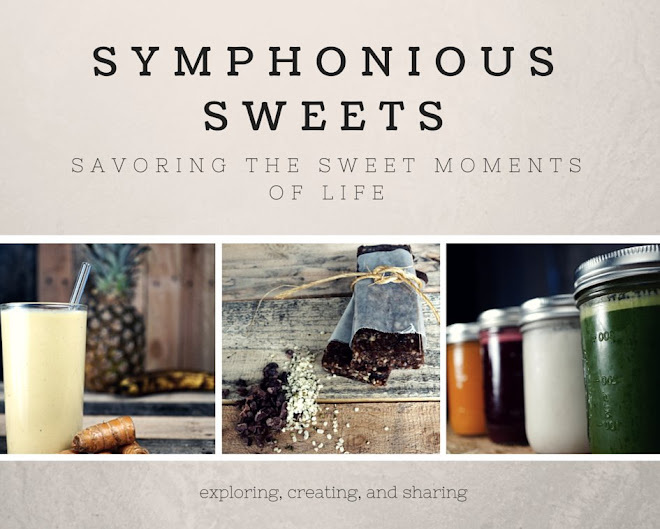 I don't know if it is the excitement of back to school shopping or a never ending love for all things peanut butter but, I thought I would round up the top 5 peanut butter recipes I enjoy making. 4. 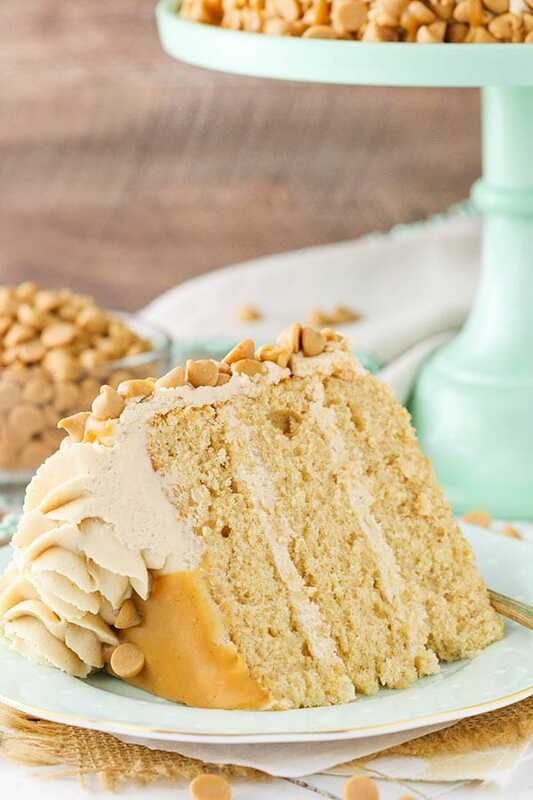 How about this gorgeous peanut butter layer cake I found over at Live Love and Sugar! As Lindsay says "life is better with cake." 3. 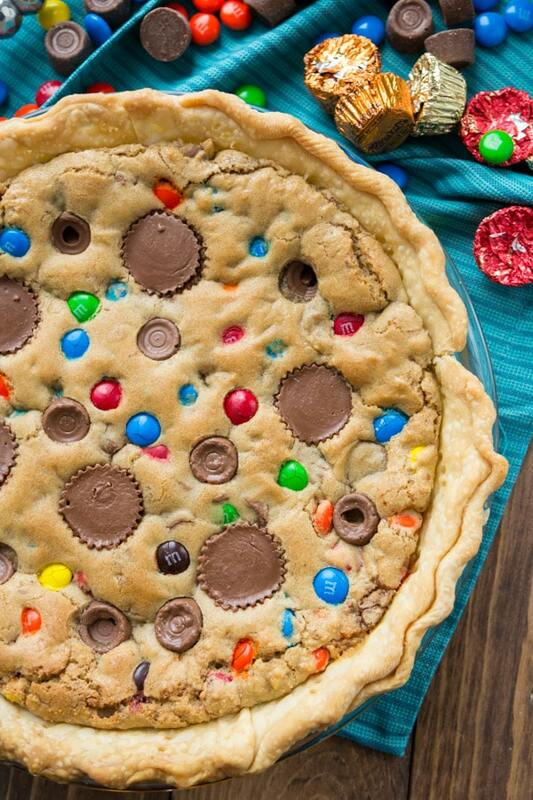 This Candy bar pie looks like a giant cookie! 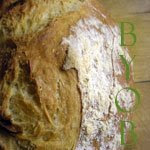 head over to Crazy for Crust to see the recipe. 1. From a cookbook, I love and highly recommend a Sky High Triple layer Peanut butter and Chocolate cake.